How to get Tibet Travel Permit is the main concern for foreign travellers before they go for a Tibet tour. Because of the political sensitivity, the permit is necessary for a foreign tourist to enter Tibet. As a local Tibet travel agency, we have 15 years’ experience dealing with permit application. Thus, in order to help you know more about the permit, we collect some important information. Hope it is helpful for your preparation for a Tibet trip. Tibet Travel Permit is compulsory for every foreign traveler before enter Tibet. It is also known as Tibet Entry Permit because without it, you cannot even enter Tibet. The bureau of issuing the permit is Tibet Tourism Bureau (TTB). Therefore, people call it Tibet Tourism Bureau Permit officially. On the permit, it will cover the major information of your Tibet tour. For example, when you enter and depart Tibet; the way you come to Tibet and the itinerary. 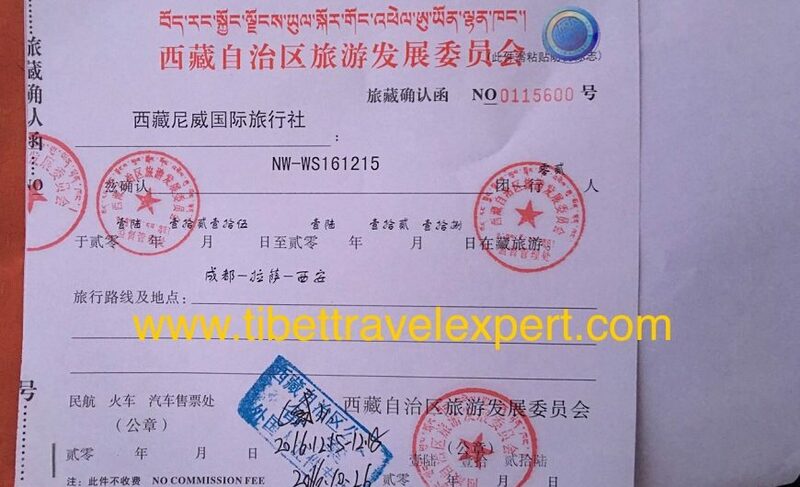 Other kinds of Tibet Travel Permit include Aliens’ Travel Permits (PSB’s), Military Permit and Foreign Affairs Permit, and Border Defense Permit. You need these additional permits if you want to travel to Everest Base Camp, Mt. Kailash and other declared unopen places of Tibet. Read more on Tibet Permits and Visa Guide. To get Tibet Travel Permit, you need to confirm a Tibet tour with a registered Tibet travel agency. You cannot apply the permit on your own. Only qualified agencies can apply for it. 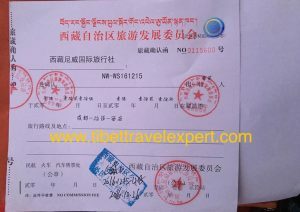 Different kinds of Tibet Travel Permit request different time for application. For Tibet Entry Permit, you need to confirm the tour at least 12 working days. For Everest Base Camp tour, you need to confirm at least 15 working days. As to Kailash tour, 22 working days are the least for confirmation. After the confirmation of your Tibet tour, you need to send the clear photocopies of your passports and China Visa. 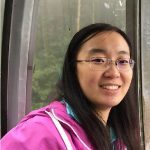 If you have not obtained the China Visa, you can send it later. But for passport, please send it as early as possible. After the travel agency receive your document, it will start to prepare for the permit application procedure. Read more on Tibet Permits and Visa FAQ. Will the policy of Tibet Travel Permit change? Yes. The policy will change in different time periods. So, you should check the latest Tibet travel permits policy when planning your Tibet tour. Also, you can contact the professional trip advisors from local Tibet travel agencies to get the latest permit news. For more Tibet Travel Permit latest news, please follow our Tibet Travel Blog. We will update the permit policy from time to time.